Find out who “Buckles the Bulb” is! 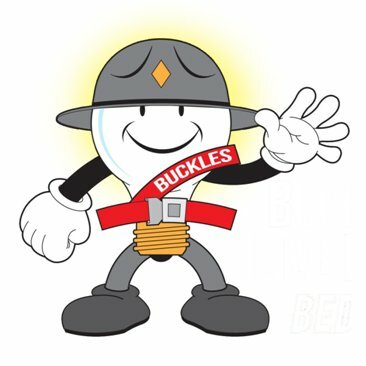 Bedford County, VA – Bedford County Sheriff’s Office and a coalition of community partners have joined forces to create “BULB” – Buckle Up Live Better, a seat belt safety initiative, with a goal to increase seat belt use and save lives in Bedford County. This program will kick off on Monday, August 29, 2016 at the Sheriff’s Office. Bedford County Sheriff’s Office was one of only eight law enforcement agencies across the country chosen to participate in this community based program to support seat belt enforcement, increase seat belt use and decrease unrestrained occupant fatalities in higher-than-average unrestrained fatalities. Bedford County seat belt use rate currently stands at 83.2% which is slightly above the state average. However, in 2016 to date, Bedford County has had 6 fatalities, 5 of which were not buckled up. Please join us for this kick off and help spread this life saving message to the citizens of Bedford County.